Oxidizers ideal for dirtier air streams with moderate concentrations. Also good where secondary heat recovery is desirable. VOC abatement using Recuperative Thermal Oxidizersis appropriate in many process applications including processes where particulate may be present, with higher Volatile Organic Compound (VOC) concentrations or even where a large amount of heat energy may be needed somewhere else in your facility. Pollution Systems’ designs are able to incorporate many energy saving options including the use of preheated combustion air, a secondary heat exchanger and sophisticated burner controls. Pollution Systems will work closely with you to understand the trade-offs between initial capital investment and the expected savings in operating costs. If you would like more details, take a look at our Cut Sheet of Recuperative Thermal Oxidizer. These systems incorporate a heat exchanger with a com-bustion chamber and can handle a wide range of process flow rates and VOC concentrations. The heat exchanger is used to preheat the VOC laden air prior to entering the combustion cham-ber to reduce operating cost. Read our White Paper here. 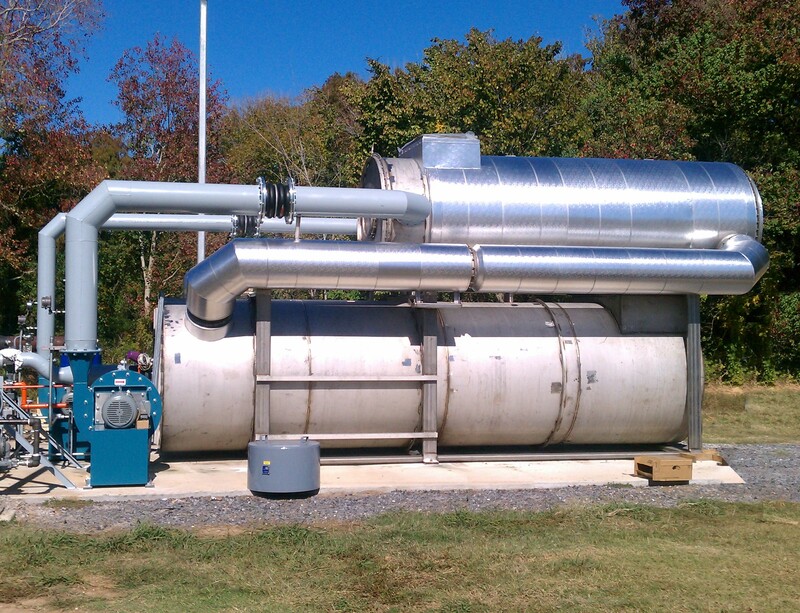 If a Recuperative Thermal Oxidizer is not what you need for your application, Pollution Systems can build other types of Thermal Oxidizers to perfectly meet all your requirements.